When the term door or a window shutter comes up most people will consider and think of heavy steel shutters, but today the shutters are constructed with several new and lightweight materials which make the shutters usable in many places and also homes. Gone are the days when the shutters where just used for the shops and now it is quite common to find aluminum roller shutters in many homes where they replace doors and windows. The shutters can be made using many different materials but alloys are most favored for indoor shutter use. The most commonly used indoor shutter is made using aluminum due to its anti corrosive properties and also the fine finish that the aluminum delivers to the shutters. It’s important that the shutters deliver an attractive appearance since they will be used inside the house and so the appearance takes precedence than the security. The use of shutters inside the homes has increased a lot as they are more attractive than normal cupboard doors and they also help saving lots of space. This is an important factor when it comes to conservation of space in urban homes and apartment which seem to be growing smaller. Copper and brass is another semiprecious metal which can be used to make the shutters but it costs considerably more than the steel and aluminum roller shutters since the metal is semi-precious and cost quite a lot when compared to the normal shutters. But the benefits is linked to the appearance that the shutters deliver since they are naturally shiny and adding them into the homes accessories makes the house look truly different than others. They also add considerable value to the building or room since the shutters are made of the semiprecious metals which is also included in the overall building value when getting its inventory and evaluation done. Visiting the shutter shop will also reveal that the use of plastic materials to make the shutters and these are mainly used in rooms like the kitchen where there are curved corners and are not so important look wise. The plastic shutters are noted to be much more fragile and tend to break or get damaged much easier than they aluminum roller shutters. They are also considerably cheaper than the metal and allow shutters making them the perfect choice for people looking to renovate their home on a limited budget. People tend to forget that not every person is capable of affording the best quality products and accessories for their home and so they consider cheaper alternatives which can be used in the home and still deliver high quality and an attractive appearance. Besides the materials being used to make the shutters you will find that the types of shutters being installed in a home also plays a huge role and must be chosen very carefully. Whether it’s an aluminum roller shutters or a plastic one the job needs to be done in a perfect way and deliver an attractive appearance whether mounted indoors or outdoors. 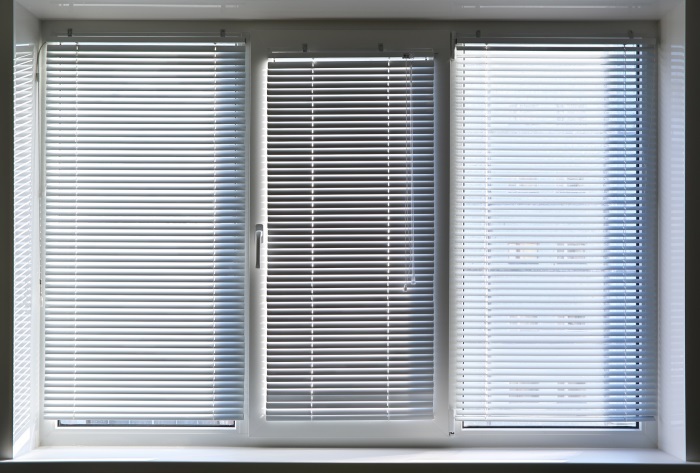 All aspects linked to the shutters should be closely observed in order to make the best decision and install the best shutters on the exterior as well as interior of your home, office or building. With major advances occurring in the different sectors you find that many products and services are also improving and so now it depends on us to do the needed research and learn the basic and latest tips in order to get the best things for our homes and offices. For more information about aluminium roller shutters visit here, you will surely get some relevant information.